What a wonderful Twelfth! At Allargue, we always mark the occasion by doing a walked-up shoot with family and friends, and this year was no exception. The sun shone (apart from a bit of drizzle over lunch, when we were eating our ‘piece’ ), and the hills were coated in bell heather, sphagnum and cranberries. We saw a lot of hare and, of course, a lot of grouse. As tradition dictates, we finished the day with roast grouse and all the trimmings: game chips, bread sauce and a dram of whisky. 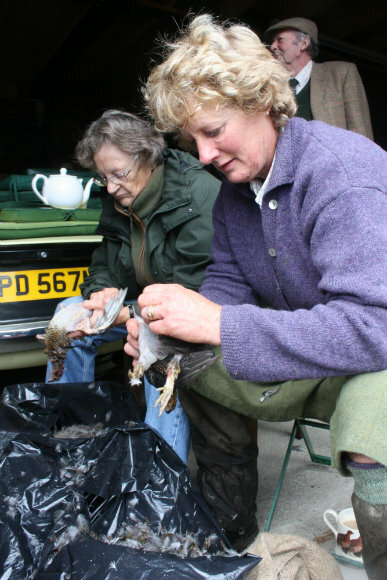 For more photographs of the day, and a short guide on preparing grouse, click here.